Handyman Boulder: Welcome To MC Home Services! Have you considered hiring a handyman before? Whether you don’t have the necessary skills to complete a project on your own or just simply don’t have the time, MC Home Services in Northern Colorado can help. Our team is dedicated to making your home beautiful again, whatever that entails. 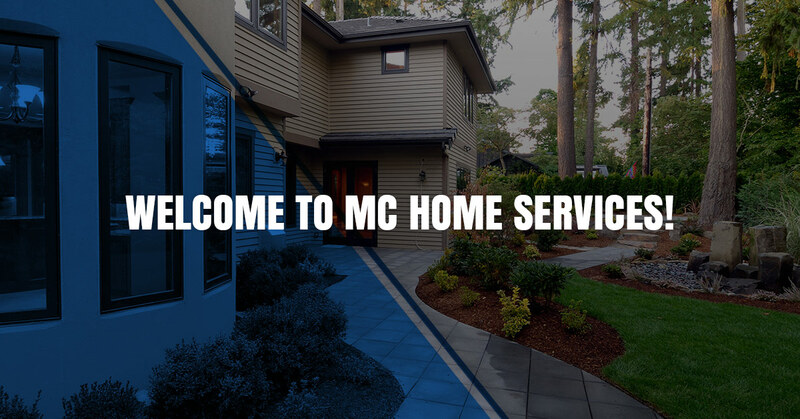 Keep reading to learn more about MC Home Services and what we can do for you and your family. For more than 15 years, Matt has helped countless homeowners with remodeling, carpentry, decorating and other home improvement projects. He’s established a proven track record of integrity and reliability as he deals with customers in the most professional manner. Matt can essentially take on any non-load bearing remodeling project or scope of work, putting your mind at ease. If you have structural load work in mind, Matt will refer you to a contractor that is experienced and insured. What sets Matt apart from the typical home handyman? Well, he’s insured for finish electrical and can easily manage finish plumbing in kitchens, bathroom, and basements. Matt understands how diverse the needs of homeowners are, which is why he will do everything from simple carpentry projects up to a three-month or more remodel. Whether your project is large or small, you can count on Matt to treat you with the utmost respect. Matt truly is a jack-of-all-trades when it comes to home services. Below is just a sampling of what he can do for you and your home. Matt has worked on variety of wall projects that involve sheathing, truss repair, wall building and framing work. Matt has the ability and experience to transform your unsightly bathroom or kitchen. Over the years, Matt established himself as the premier handyman in Boulder and Northern Colorado. His customer service and attention to detail are unmatched, which is why so much of Matt’s business in the past has been referral-based. Below you will find one of Matt’s recent testimonials. Don’t let your home projects fall to the wayside any longer. Matt and his team at MC Home Services can be the experienced remodeler and handyman that you need. Contact us today for a free consultation.